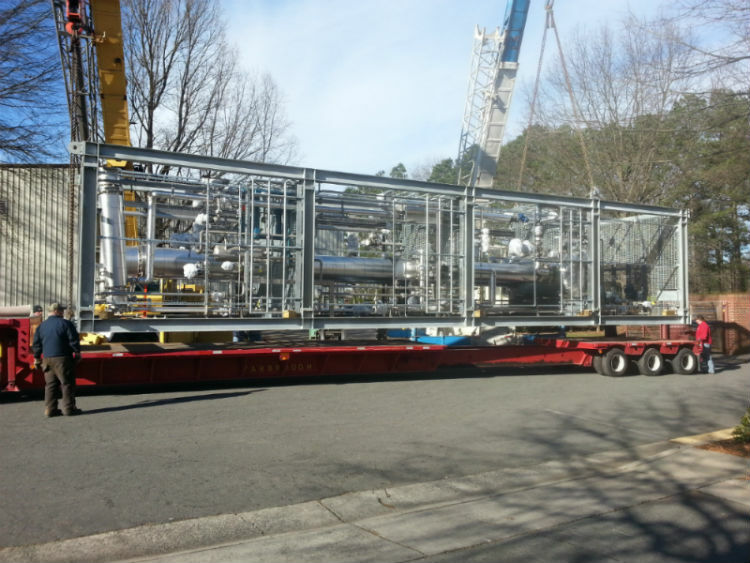 CESCO was involved in the sale of a modular distillation plant, designed and built by partner Sulzer Chemtech USA, Inc.​​, and installed in the Charlotte, NC area. 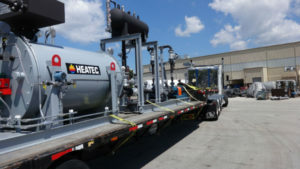 The scope also included a hot oil skid designed and fabricated by Heatec, Inc., another CESCO partner. The plant is used for the recovery and purification of dimethylacetamide (DMAc), an important solvent used in the ​manufacturing of engineered thermoplastics for high temperature applications​.